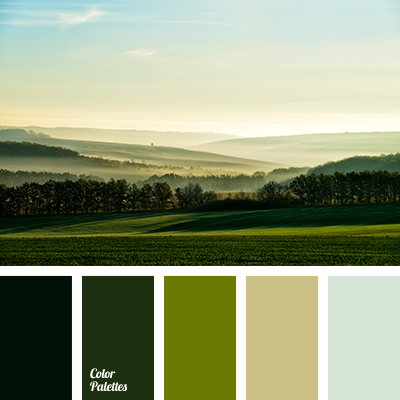 boggy green, dark olive, gray, gray-green, green fern color, greenish-brown, light green, monochrome color palette, monochrome green color palette, olive, pastel green, shades of green. 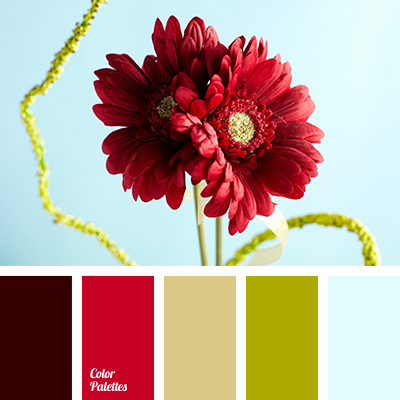 almost black, bright blue, burgundy, cardinal, citrus green, color of Bondi beach water, color of grass, color of mint leaves, color of wine, color solution for decor, dark olive, dark scarlet, dull shades of green, olive, shades of dull green. 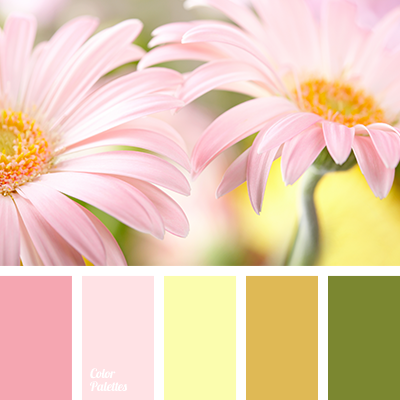 dark olive, dark olive green, house color schemes, mustard, olive, pale green, pale pink, pale yellow, pastel shades of pink, pink color. 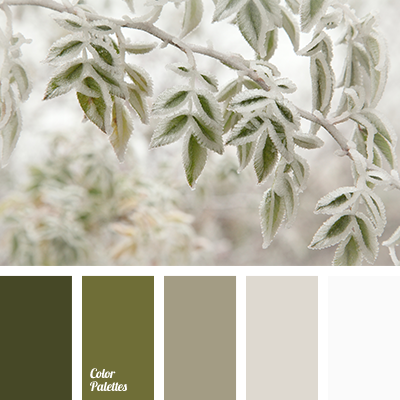 beige, dark olive, grey brown, hoarfrost color, olive, shades of beige, shades of brown, shades of green, soft beige shades, White Color Palettes, winter in the city color, winter shades. 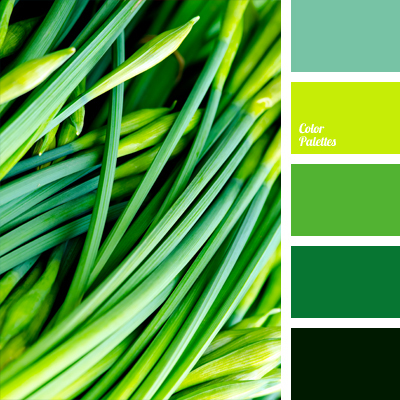 apple-green, blue-green colour, bright green, chartreuse, colour matching, colour solution for a kitchen, dark green, dark olive, dark spring green, light green colour, monochrome colour palette, monochrome green colour palette, shades of green, turquoise. 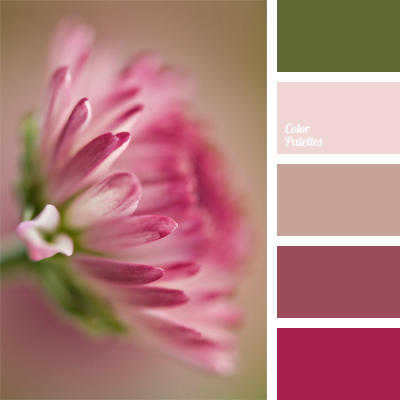 brownstone, colour solution for a bedroom, dark olive, dark pastel colours, dusty pink colour, indian red, lilac colour, marsh green, mauve, pale pink-yellow, pink-brown colour, pinky-yellow, purple, purple-red. 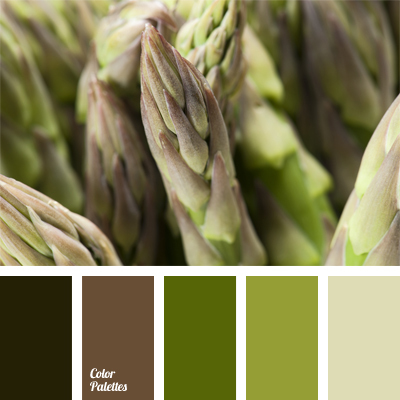 colour of asparagus, colour of black olive, colour of green fern, colour of young sprouts, dark olive, gray, gray-green, greenish-brown, light green, marsh green, monochrome colour palette, monochrome green colour palette, olive-green, pastel green, shades of green. 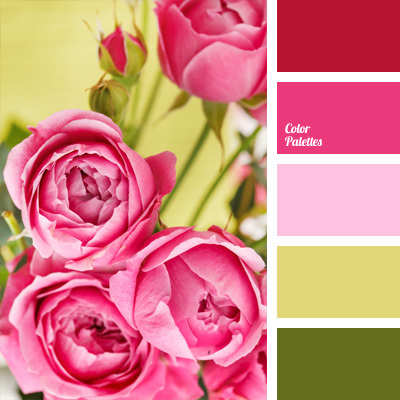 color of green pear, color of greenery, color of pear, color of roses, color palettes for decoration, color solution, colors for decoration, dark olive, designer palettes, green, green fern color, pink, Red Color Palettes, salad green.